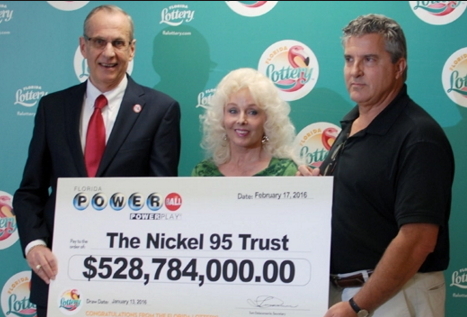 Some of the winners of the January 13, 2016 Power ball Jackpot in America have claimed their own share of the mega lottery. 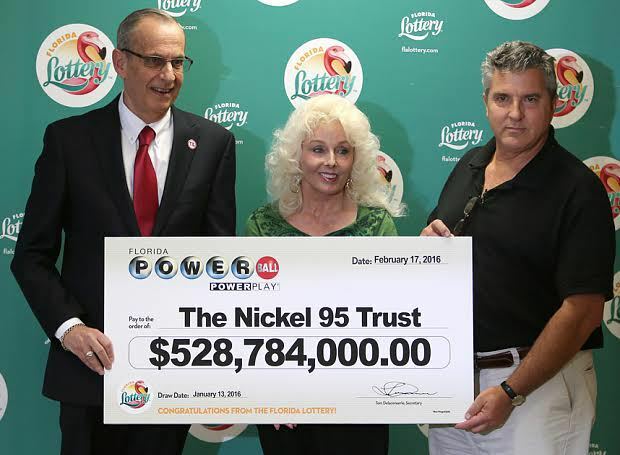 A Florida based couple won a whopping $528.7 million. 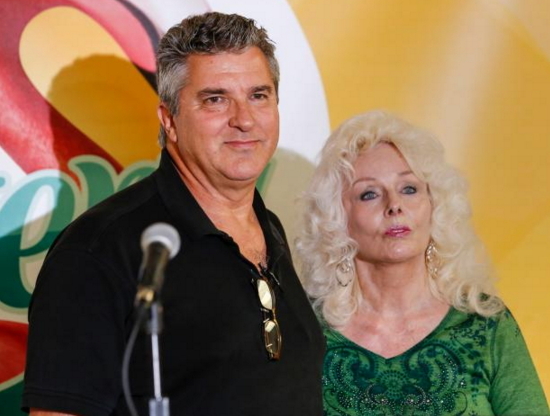 The other winners, John & Lisa Robinson of Tennessee and another winner from California are yet to come forward to claim their winnings. 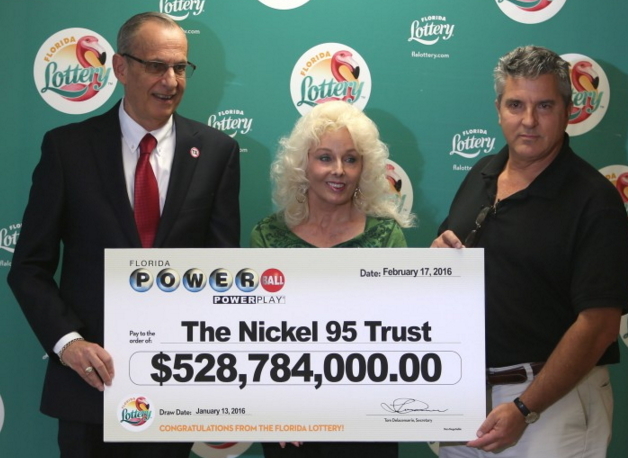 55-year-old David Kaltschmidt and his 70 year-old wife Maureen Smith took $327.8million lump sum instead of receiving $528 million in installments. The couple, who married in 1980, is originally from New York. Maureen Smith bought the golden ticket at a Publix supermarket in Melbourne, Florida. She said the numbers were ones she usually chose, but that she played very rarely. How sure are you that he will die before you? I pray God to make me win someday so I can help people.